I got a free sample of that eye cream once and haven't strayed since. Love it! For dry skin I highly recommend Booda Butter, although it can be hard to find. I've been looking for an eye makeup remover recommendation, do you have a favorite? Beyond just a normal face wipe (my standard for everything) I think Pond's Cold Cream does a good job. Everything comes off right away and the formula is moisturizing, so if you don't rinse afterward it actually helps your skin. Of course you can rinse it off if you just don't like the feeling on your face. The lip crayon looks great, but I still feel 'stupid' with lippy on! 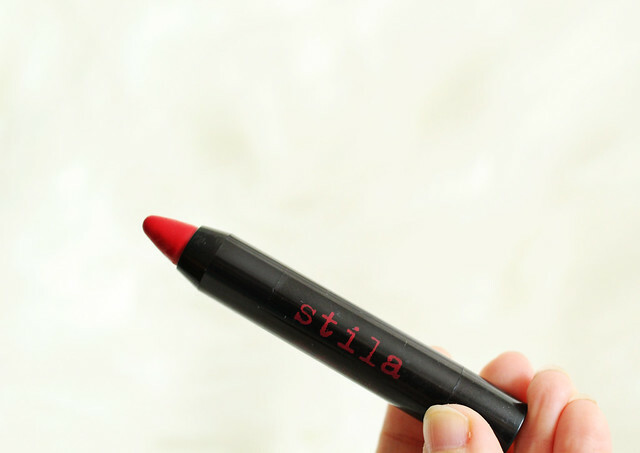 The stila red crayon sounds like something I would like. I don't really do makeup except for the occasional lip color. 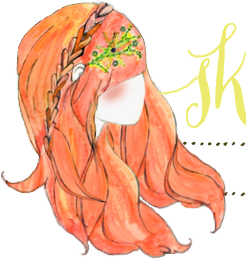 I am in love with all things Stila right now, but especially the Afterglow Lip Color. I have it in Electric Pink (I think it's more neon than Party Pink). It was my go to color absolutely all summer long. I love Tarte products, especially their mascara. It doesn't flake off and lasts forever! Their blush is fab too and their translucent powder is the best I've found yet. :) Thanks for the post. I might have to get one of those lip crayons! I have used so many products over the year and have discovered that Witch Hazel works the best for me! I have the same problem area - my chin. But what I love about witch hazel - it's all natural and after a day or two - my blemishes are gone. The only setback - it smells a tad bad. But for $6 you can't beat it. 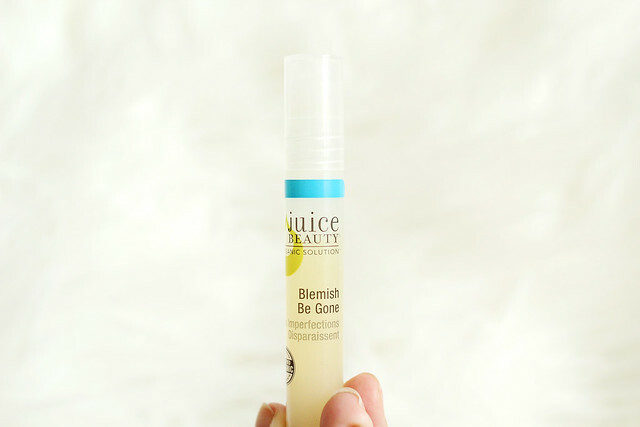 juice beauty has a moisturizing mist that i am OBSESSED with! it feels so good on my face, i spritz it on a few times a day. 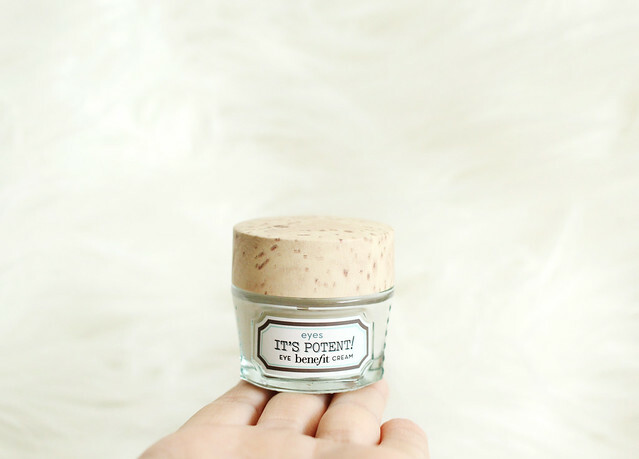 Benefit always has the wittiest names and cutest packaging! I've been super into the Balm's Mary Lou Manizer. It's a cheek highlight, and always makes me feel extra put-together and pretty even though it takes seconds to apply. That Blemish Be Gone sounds magical. I need to look into that one for sure! Last November I bought at Target an organics wear mascara, the green one, OMG it's the best mascara EVER! I love Birchbox! 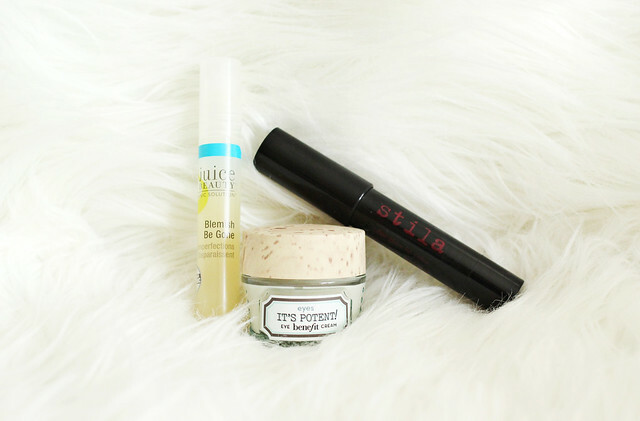 I've also discovered a lot of new favorite beauty products through them. One of the ones that I've purchased multiple times is the Dr. Jart BB Cream, Black Label. It works great on very fair skin and contains plenty of beneficial antioxidants.